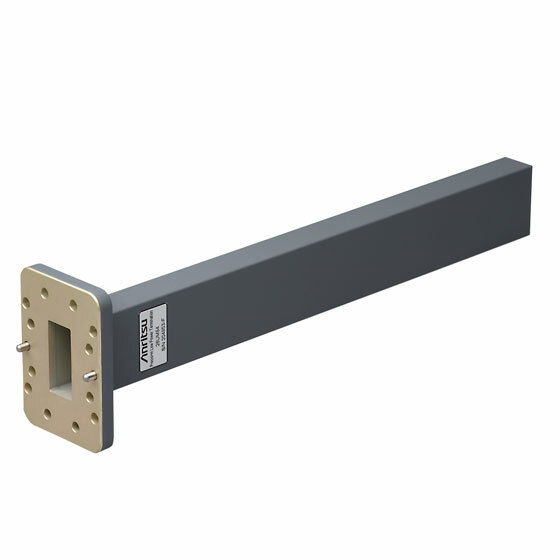 The precision loads are designed to provide a very low VSWR footprint over the desired waveguide frequency range. All Precision Load components are RoHS compliant. 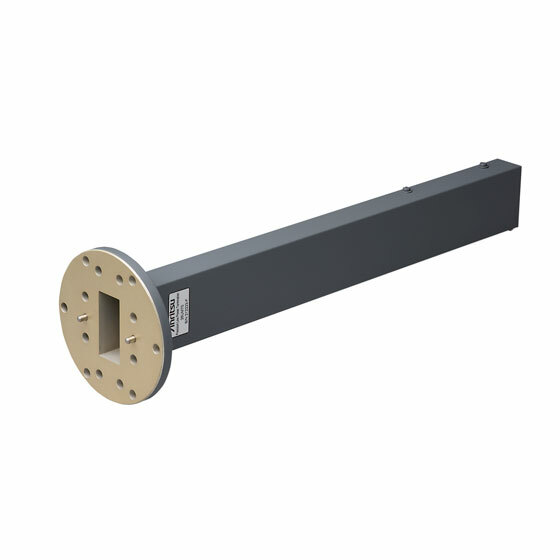 The 26 series are Precision Loads are banded waveguide components used for waveguide calibrations. Waveguide calibrations require an alternative calibration than a coaxial SOLT (Short-open-load-thru). Waveguide calibrations that use Precision Load include SSLT (Short-short-load-thru) and LRL/LRM (Line-Reflect-Line/Match).